on your smartphone or tablet today! 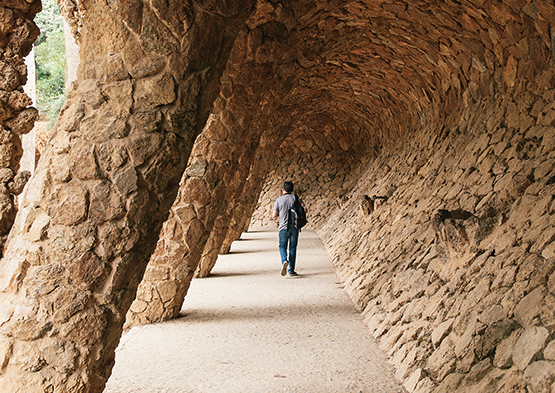 “My patron is not in a hurry,” famously quipped Catalan architect Antoni Gaudí when questioned about why the Basilica de la Sagrada Família, his massively ambitious offering to the heavens, was coming along so slowly. Almost 140 years since construction began, Gaudí’s mighty basilica in the Eixample district still has a way to go, but nonetheless its distinctive spires have come to symbolize Barcelona, the Mediterranean capital of northeastern Spain’s culturally and linguistically distinct Catalonia region, and its creative freedoms. 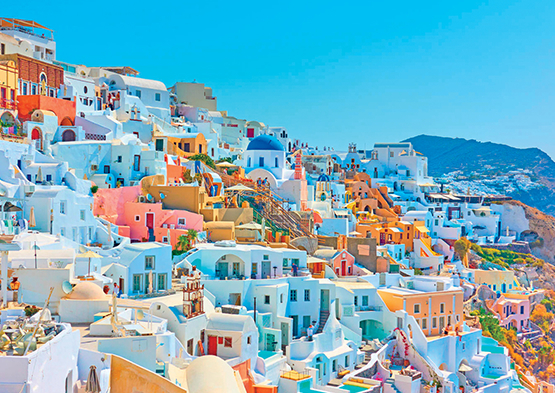 Oia, Greece: The whitewashed buildings in this city aren’t actually painted—rather, the shade comes from the plaster that covers each rock-and-earth structure. You can sip white wine made predominantly of the native assyrtiko grape at Santo Winery. Just be sure to budget at least 30 minutes to reach the village of Imerovigli, where Skaros, a rock formation high on a hill, offers a panoramic view of the sun sinking behind the caldera. For many people, Florida is all about the beach and the theme parks. But nearly its entire southern tip is a sprawling network of wetlands and forests called the Everglades. It’s this vast subtropical wilderness that is Florida’s true heart. Although the Everglades begin up near Orlando, Everglades National Park protects only a fraction of this fragile ecosystem. The animals that live within the park’s bounds are as diverse as its 1.5 million acres, which are made up of coastal marshes, pinelands, hardwood hammocks (dry and shaded tropical forests), cypress swamps, and sloughs (low-lying, slow-moving waters). 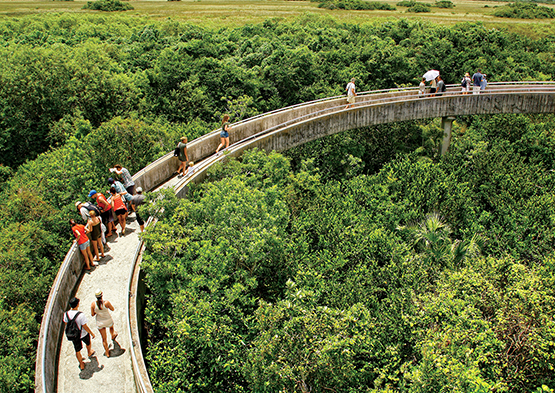 Your options for entry are just as varied: Everglades National Park has three main access points, each with its own appeal. 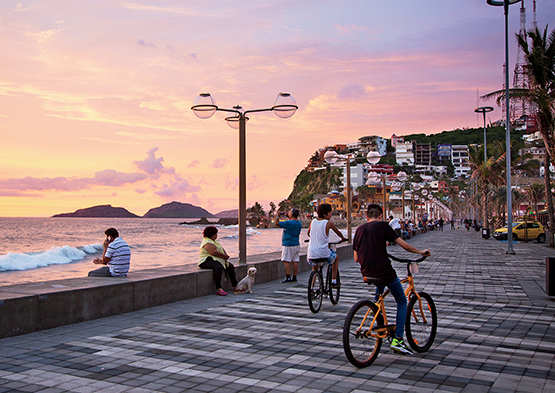 In recent years, travelers have thought of Mazatlán as a wallet-friendly beach getaway on central Mexico’s Pacific coast. But lately the city’s cultural roots have resurfaced, helping turn Mazatlán back into the fashionable international port it was centuries ago. Few realize the city was one of Mexico’s wealthiest in the mid-1800s, when cargo ships laden with silver from Sierra Madre mines sailed between Mazatlán and San Francisco. French and German immigrants enriched by the mining industry built neoclassical mansions in today’s Centro Histórico and influenced the region’s landscape, music, and cuisine. Endless Vacation® magazine app on your smartphone or tablet. Need help downloading the app?